The world is increasingly becoming focused on reducing and even eliminating the use of single-use plastics such as water bottles, plastic bags, and most recently straws. At Elephant’s Eye, Hwange we knew from the very beginning that we would not be using any of these environmentally detrimental items at the lodge as part of our eco-friendly policy. We are delighted that this movement is gaining ground around the world and every time we hear that another lodge introduces a similar policy we happily welcome them to the club of passionate eco-warriors who are doing their bit to protect our beautiful planet. Plastic is one of the biggest environmental offenders, especially as it has become so ubiquitous in our daily life. If we have to actually think of how much plastic passes through our hands per day and where it ends up it becomes very sobering. Plastic takes hundreds of years to decompose which means we are stuck with it for a very long time and it either goes to landfills or ends up in the ocean causing damage to animals when they ingest it or when the chemicals leach into the soil or water. One of the best and simplest ways to try and combat this issue is to reduce or eliminate the use of single-use plastics – these are plastic items that are only used once and then thrown away, such as straws, water bottles, plastic packets, and take-away containers. With some small adjustments in our daily life, we can greatly reduce the use of these items and in turn contribute less to the plastic waste problem. 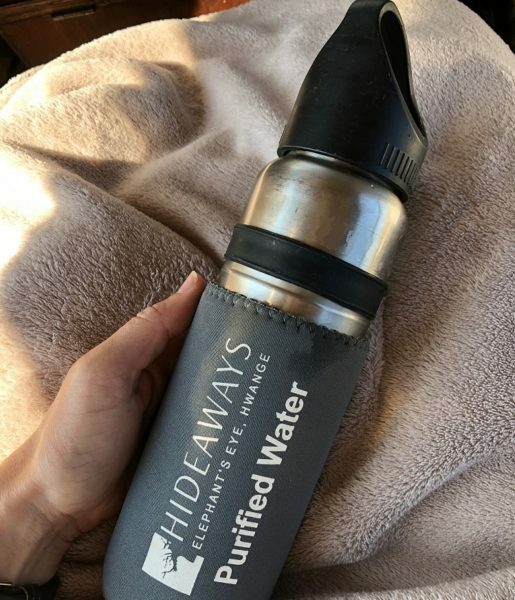 Some of the ways we reduce plastic use at Elephant’s Eye, Hwange is by not using plastic bottles for water but rather giving guests an aluminium water bottle that is refilled with filtered water for the duration of their trip. Guests are not offered straws with their beverages and while the movement of #refusethestraw is a recent one, this is something we have done from the very beginning. 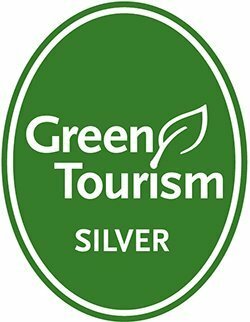 For more information on our eco-friendly initiatives please click here. Coffee and tea stations use glass jars with no individually wrapped items. Glass containers used to store lunches during full-day game drives. No plastic-wrapped soap in the bathrooms and the shampoo and conditioner bottles are re-used and refilled. 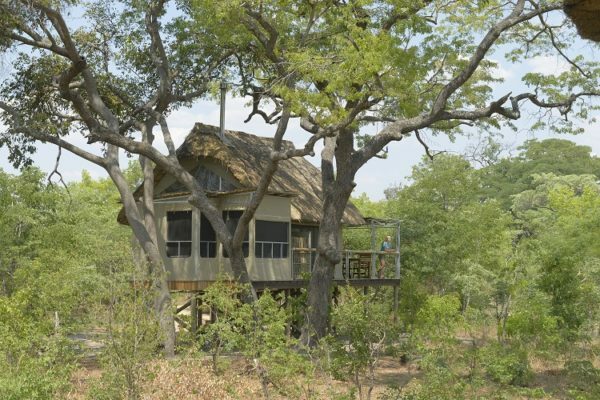 We have designed our lodge to touch the earth lightly, and guests who stay at Elephant’s Eye, Hwange can rest assured that they have made the right choice in selecting a life-changing holiday with a positive impact.